SUBSCRIBE TO OK PRINT SPECIAL OFFERS! Reduce your costs with OK PRINT subscription. 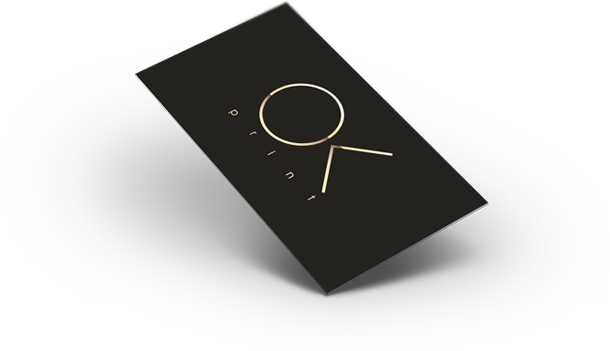 OK PRINT has the best quality/price ratio that can be further reduced by subscription to OK PRINT with your email address or through one of our social media platforms. We hold regular competitions and prize giveaways through our different social platforms as well as generous discounts for the newly subscribed as well as the loyal longterm subscribers. Simply fill out the online form below, putting “SUBSCRIBE TO SPECIAL OFFERS!” as the heading along with your name and email address to be updated with promotions as they appear throughout the year to claim lucrative offers, discounts and premium giveaways.